As I've stated before, fantasy is my very favorite genre. It's a sad fact that growing up I never saw anyone that looked anything like me in the fantasies I read. And while as an adult I have encountered more characters of color in middle grade and YA fantasy novels, they are still very thin on the ground. 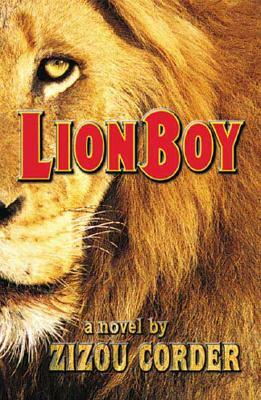 So, for those of you that are fantasy fans, or know a fantasy reader, here are five great stories written for the older middle grade/younger YA crowd that feature protagonists of color. All summaries in quotes from IndieBound. 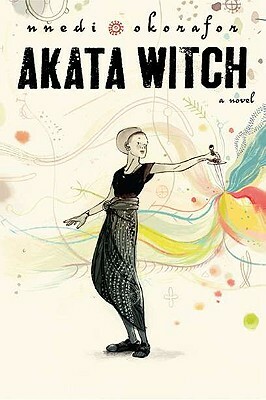 Okorafor's skilled writing makes this African mythology-based story accessible to readers more used to fantasies steeped in European mythology. 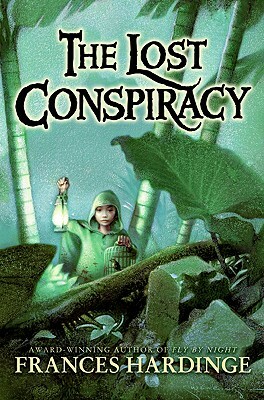 I've had a lot of success recommending it to fans of Harry Potter and Percy Jackson. "Twelve-year-old Sunny lives in Nigeria, but she was born American. Her features are African, but she's albino. She's a terrific athlete, but can't go out into the sun to play soccer. There seems to be no place where she fits. And then she discovers something amazing-she is a "free agent," with latent magical power. 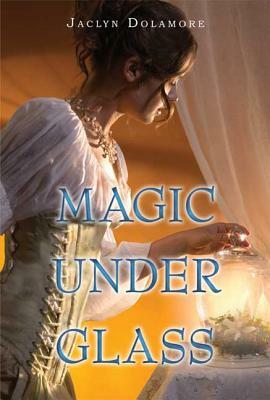 Soon she's part of a quartet of magic students, studying the visible and invisible, learning to change reality. But will it be enough to help them when they are asked to catch a career criminal who knows magic too?" Hazel, the protagonist of this beautifully-written book, is adopted and while that fact is not a major theme in the book, I thought it worth pointing out for anyone who might be looking for books with adopted protagonists. Much more important to the plot are Hazel's feelings of awkwardness and not fitting in with her community. Though the book doesn't dwell on it, I think it's pretty clear that this awkwardness is due--at least in part--to her physical difference, being of Indian descent in a town that is predominately white. "Once upon a time, Hazel and Jack were best friends. But that was before he stopped talking to her and disappeared into a forest with a mysterious woman made of ice. Now it's up to Hazel to go in after him. 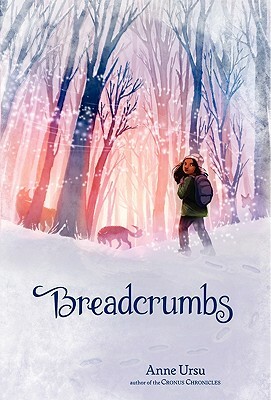 Inspired by Hans Christian Andersen's "The Snow Queen," Breadcrumbs is a story of the struggle to hold on, and the things we leave behind." I really enjoyed reading about this well-crafted and incredibly detailed fantasy world. "On an island of sandy beaches, dense jungles, and slumbering volcanoes, colonists seek to apply archaic laws to a new land, bounty hunters stalk the living for the ashes of their funerary pyres, and a smiling tribe is despised by all as traitorous murderers. It is here, in the midst of ancient tensions and new calamity, that two sisters are caught in a deadly web of deceits. Arilou is proclaimed a beautiful prophetess—one of the island's precious oracles: a Lost. Hathin, her junior, is her nearly invisible attendant. But neither Arilou nor Hathin is exactly what she seems, and they live a lie that is carefully constructed and jealously guarded. When the sisters are unknowingly drawn into a sinister, island-wide conspiracy, quiet, unobtrusive Hathin must journey beyond all she has ever known of her world—and of herself—in a desperate attempt to save them both. As the stakes mount and falsehoods unravel, she discovers that the only thing more dangerous than the secret she hides is the truth she must uncover." This is the only title on this list that I have yet to read, but I've had lots of success in the past selling it to the Harry Potter/Percy Jackson crowd. In fact, I remember once selling it to a little boy who came back just a few days later for the other titles in the series, he enjoyed it so much. "What do you do when you come home one day and discover that your parents have been kidnapped? Well, if you're a brave young guy named Charlie Ashanti, you go off in search of them. And since you happen to know how to speak Cat, your feline friends--the stray cats of the city and the caged lions on a magnificent, astounding floating circus--rally around you, bringing help, advice, and occasional special deliveries. Little do you know that in this search of yours, the fate of the world is at stake." If you've followed the various whitewashing scandals over the past few years, you've probably heard about this title. Sadly, I've read that the scandal damaged sales which terrible since it was not (and rarely, if ever, is) the author's fault that the original cover was whitewashed, the problem was rectified, and this is a lovely story. "Nimira is a foreign music-hall girl forced to dance for mere pennies. When wealthy sorcerer Hollin Parry hires her to sing with a piano-playing automaton, Nimira believes it is the start of a new and better life. In Parry's world, however, buried secrets are beginning to stir. Unsettling below-stairs rumors swirl about ghosts, a madwoman roaming the halls, and Parry's involvement with a league of sorcerers who torture fairies for sport. Then Nimira discovers the spirit of a fairy gentleman named Erris is trapped inside the clockwork automaton, waiting for someone to break his curse. The two fall into a love that seems hopeless, and breaking the curse becomes a race against time, as not just their love, but the fate of the entire magical world may be in peril." Of all of these, I've only read Breadcrumbs. I look forward to checking out the others. Breadcrumbs is really a gorgeously-written book. If you remember, let us know what you think of the others when you get to them! It is truly a beautifully-written book. 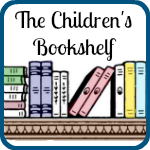 Hope you enjoy it and thanks for the Kids Lit Blog Hop!